In-depth reviews on select haunts will be posted throughout the season. September is the New October! 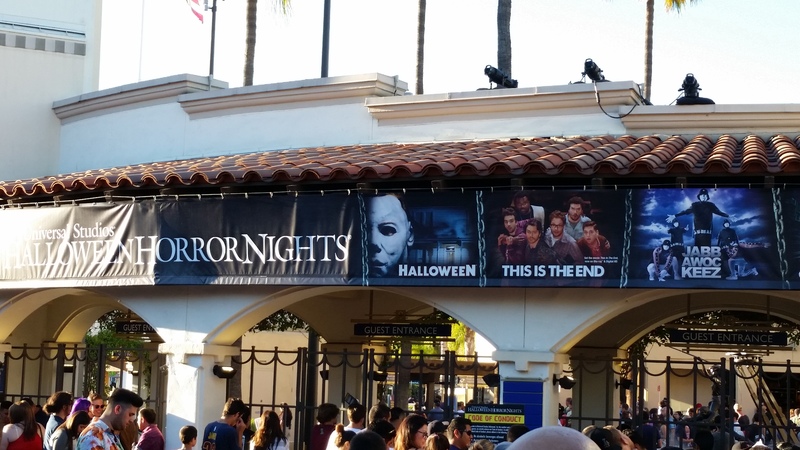 With the opening of Universal Studios Hollywood Halloween Horror Nights this past weekend, Halloween is here whether you’re ready or not. Over the next few weeks, LA’s (and beyond) remaining haunted attractions will be resurrected to scare you silly. Old favorites like Knott’s Scary Farm and Los Angeles Haunted Hayride return along with new upstart haunts to battle for your dollars and everlasting soul. If you want to survive Halloween 2015, please remember to dress comfortably and hydrate. It’s still freaking hot in LA! 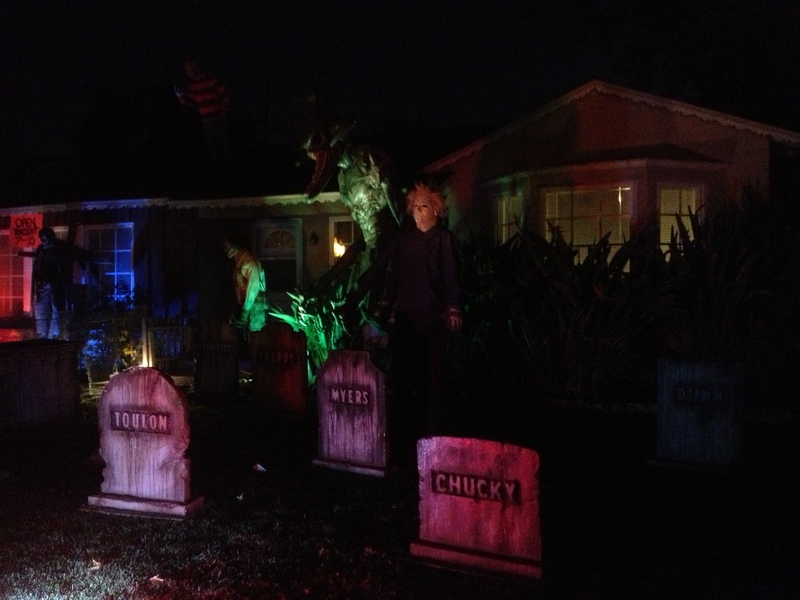 UNIVERSAL STUDIOS HALLOWEEN HORROR NIGHTS – Click here to read our in-depth review. 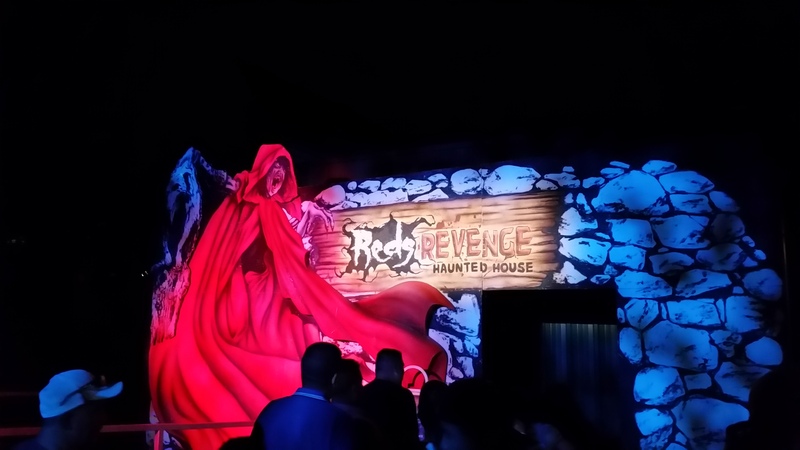 KNOTTS SCARY FARM – Click here to read our in-depth review. EVIL TWIN STUDIOS WARD 13 – Click here to read our in-depth review. Ghoulmaster’s Haunted Playhouse is a wickedly funny, provocative and campy theatrical experience that is one part Pee-Wee’s Playhouse, one part Addam’s Family, one part Marilyn Manson and all parts fabulous. A celebration of Halloween and all things freaky, this spooky romp is a must visit production for fans of Halloween, horror, dance, music, plays, costumes, magic or anything just plain weird. It’s a great way to get into the spirit of the season! 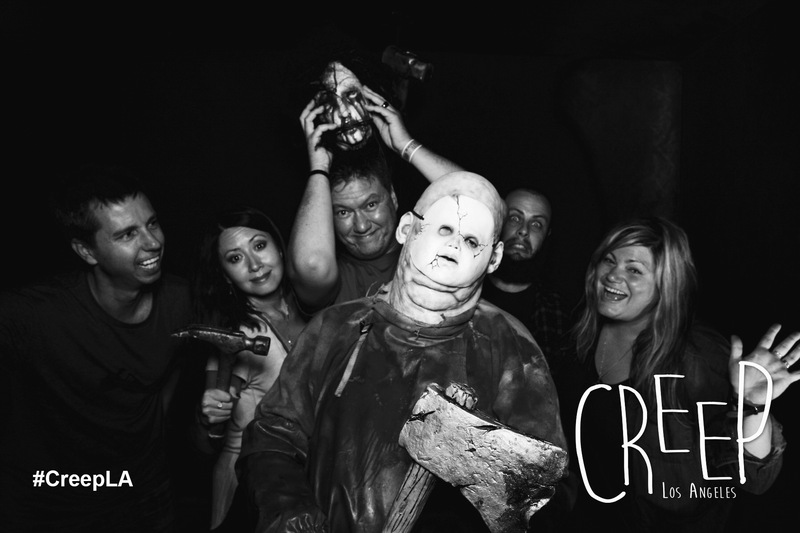 This 15,000 square feet haunt is the best haunt in the LA AREA. Gorgeous and multi-themed, this year’s maze includes updates to existing themes and the new FUNHOUSE area. 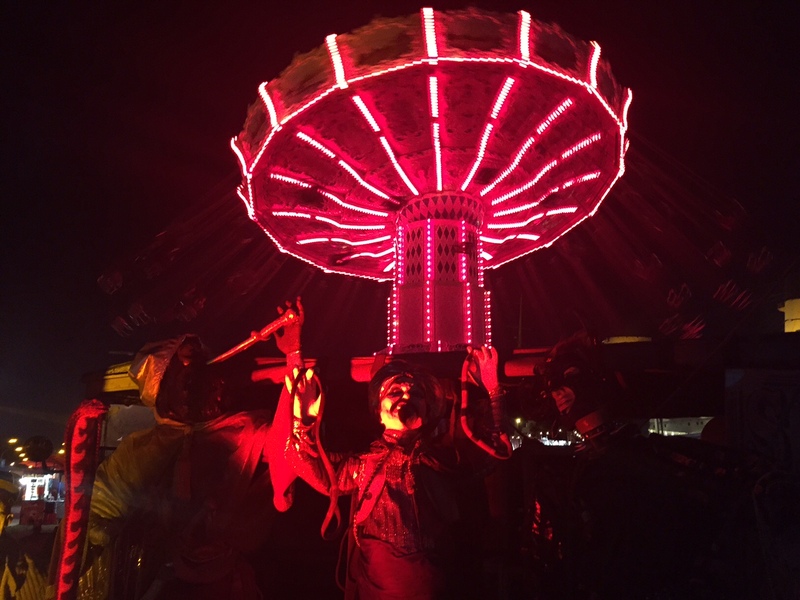 Year after year, ROT is my favorite haunt, but the 2015 haunt does something that is nearly impossible… it got even better. 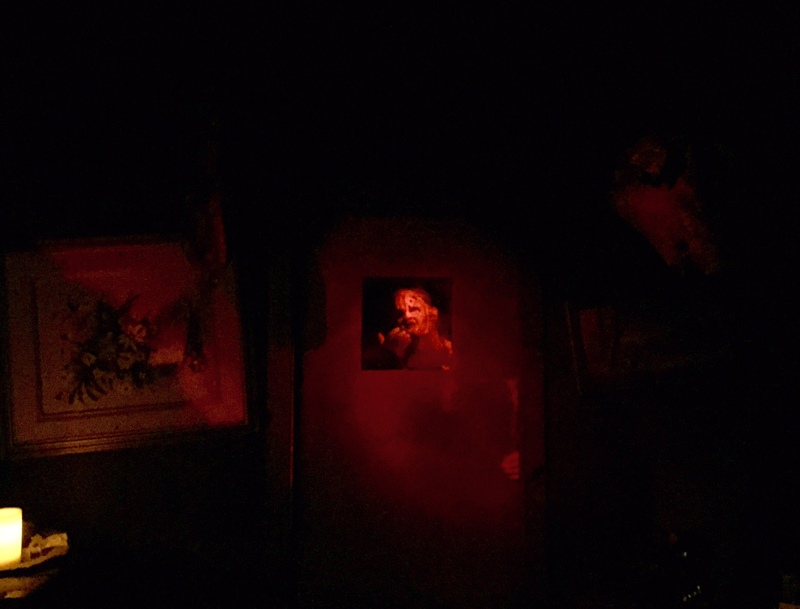 This transcendent haunted house is intense, dense and scary. Animatronic scares are typically just set dressing, but at this haunt they are incredibly effective. If you’ve gone through ROT before, you haven’t seen anything yet. This year is truly EPIC. For the faint of heart and kids in your life, ROT has a family friendly “lights on” tour on Saturdays. 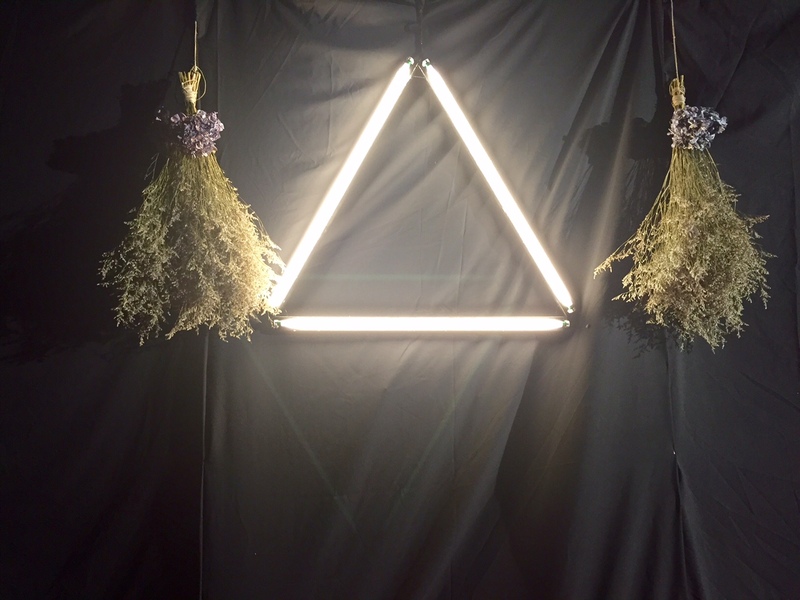 This is a new interactive haunt located in a supposedly haunted warehouse the LA art district. 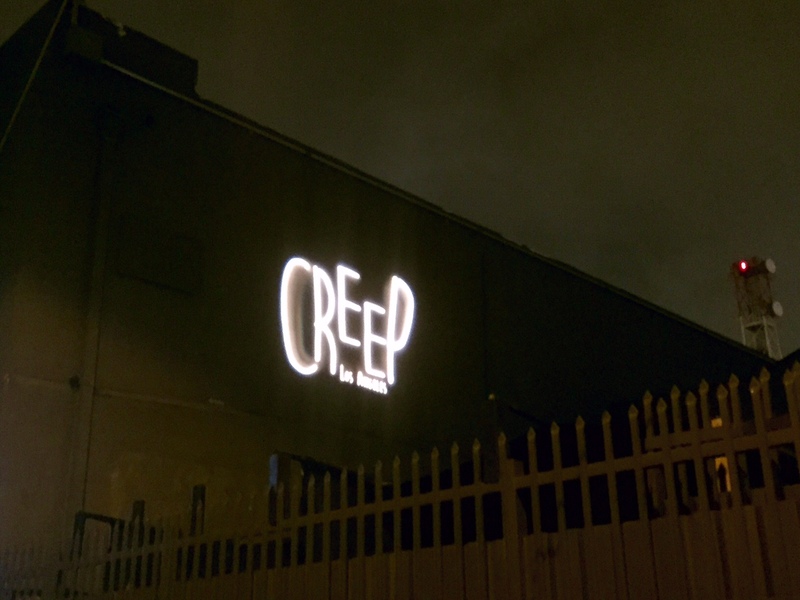 Created by a group of theatrical artists, CREEP LA is a unique scare-fest designed to push your limits of comfortability and get under your skin. Unique and dark, this one rides the line between extreme haunt and performance piece. Not recommended for anyone under 18. The 17th DOOR is a new haunt located on the Tustin Marketplace that’s been generating a lot of buzz. 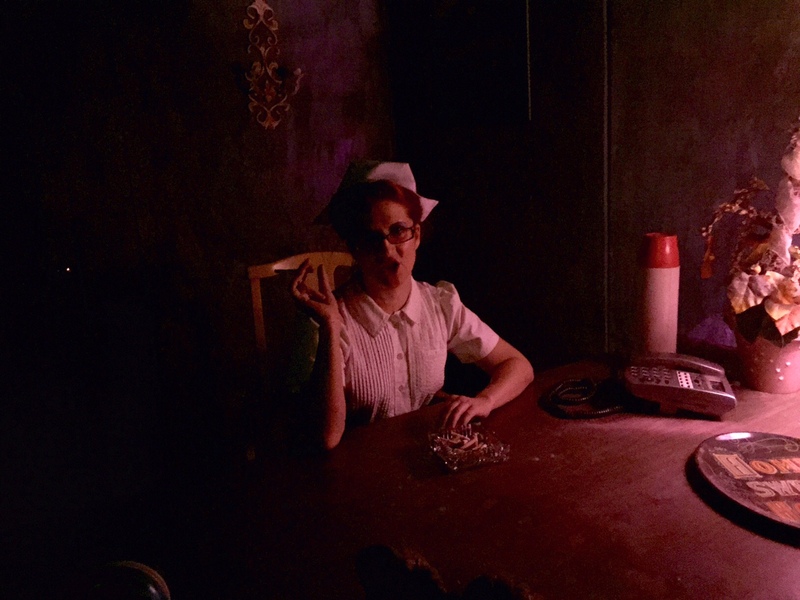 Touted as a 30 minute, 17-room, interactive haunt, The 17th Door is a departure from typical Halloween mazes. Enter Gluttire University, where higher education seems less important than shocks, gross-out moments and felonies. After you receive your orientation (and rules of the haunt) you depart to the first of the 17 rooms. Each room has a different nightmarish school scenario ranging from a disgusting restroom to a cafeteria that truly deserves an F-rating. The rooms offer some truly original surprises I’ve never seen before, but the experience lacks true jump scares. The sets and props are impressive (and at times, questionable…), the masks are top notch. If you’re in the mood for something different, enroll at The 17th Door. We hate *spoilers*, but be forewarned — there are live (and dead) bugs and raw pork within these walls. *Note* Use the restroom before you get here – they don’t offer one for attendees! 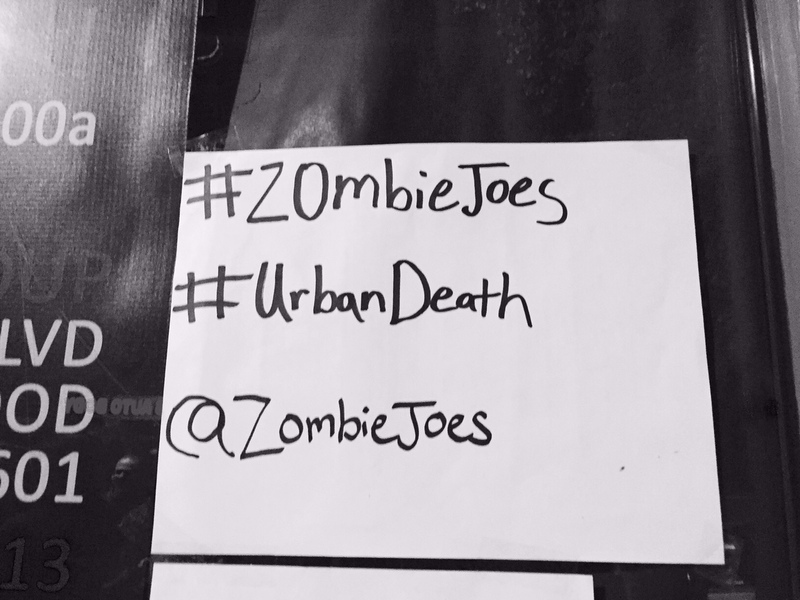 Nestled in the a non-descript storefront in North Hollywood, ZOMBIE JOE’S UNDERGROUND – URBAN DEATH is part haunted attraction meets experimental-horror-performance-art. Definitely not for the prude or kids, the highly praised Urban Death is an alternative to the run-of-the-mill-haunted attraction. Do check this out if you want to see something disturbing, creepy, deeply weird and original. ALONE concludes its “UNWEAVE THE RAINBOW” four-part haunt with ABSORPTION — less a traditional haunt and more a dark study of self and aloneness. One of the longest singular “haunt” experiences at 40-45 minutes long, as with previous ALONE incarnations, this one is a dark, uncomfortable and artistic event with no shortage of “wtf” moments. Wear comfortable clothes and prepare to be tripped out. 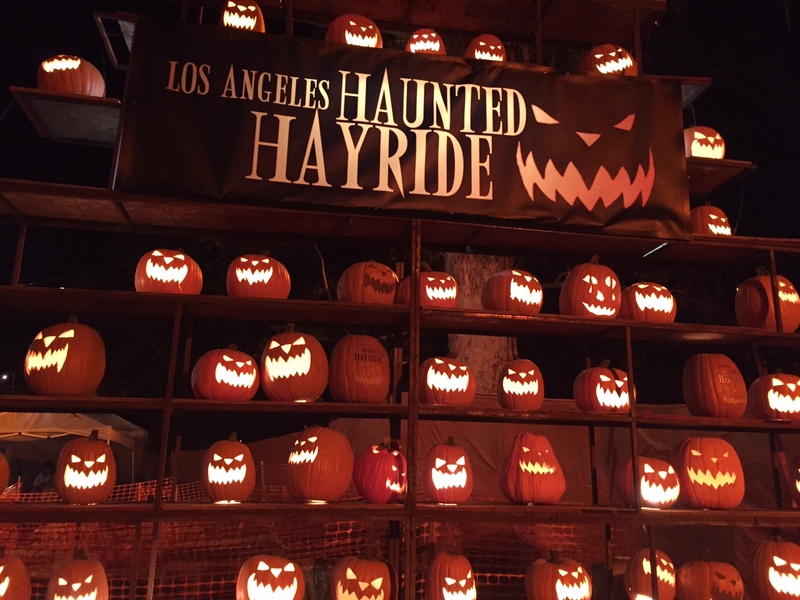 The monsters of the LA HAUNTED HAYRIDE return this October with the all new BOOGEYMAN hayride, IN-BETWEEN dark maze and 5 scare zones. This unique event has been a favorite of ours in years past, however, this year’s event seems to have lost some of it’s production value. We wonder if perhaps its new east coast sibling, the New York Haunted Hayride has borrowed some of its toys. 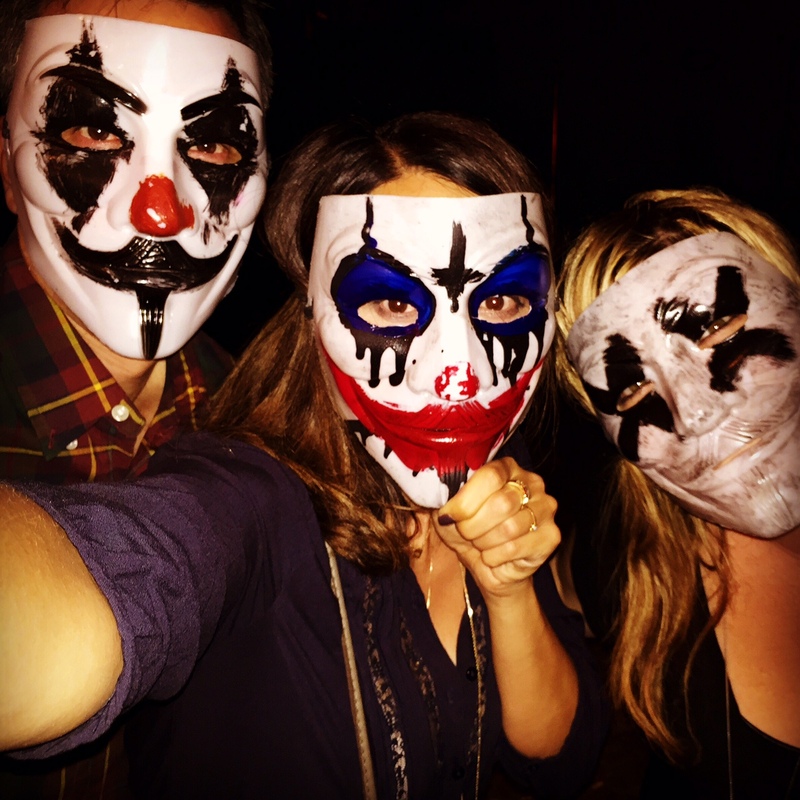 We did love the clown masks though. THE EMPTY GRAVE‘s monsters have emerged from the graveyard to scare you silly as you start your first night on the graveyard shift. Clocking in late is a big “no no” and you’ve just gone and done it. After you’re sent on your way by an undead employee with ungodly horrible breath you traverse the halls of what is truly a job from hell. A refreshingly old school haunt, be sure to pay The Empty Grave a visit. At MOTEL SIX FEET UNDER they definitely don’t “leave the light on” for you. 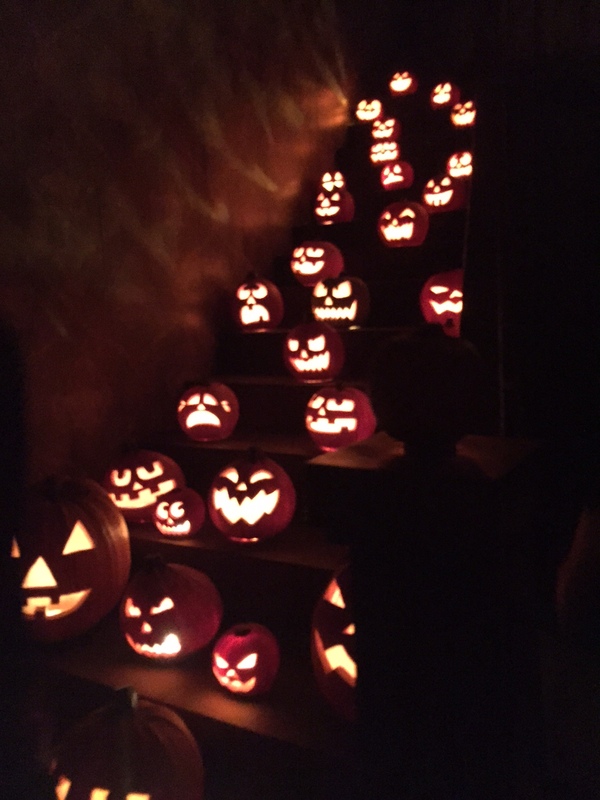 This independent haunt run by the BOO Foundation doesn’t have the frills of the bigger haunts, but they make up for it with inventiveness and energy. It’s definitely worth checking out and supporting a great cause that uses the haunt to teach job skills to the underprivileged. Check out their website and learn about their five-year plan. It’s nice to see people using their haunt to change lives. Scandia’s Haunted House isn’t known to many in the LA Area, but in the Inland Empire it’s famous for tallying up the number of patrons that “wuss” out and don’t complete the haunted house. The haunted house has tight corridors and an exuberant cast of scare actors that work to great effect. If you happen to be in the Ontario area, it’s a dark, dirty, old fashioned haunted house you have to check out. The Bloodshed Brothers return to the Storm Baseball Stadium with five mazes including last year’s fantastic EXORCISM. Unbound Productions returns to the Mountain View Mausoleum and Cemetery for three new theatrical experiences including Poe’s The Fall of the House of Usher. Located in a waterpark, SCREAM KINGDOM features three mazes and what is touted as the Inland Empire’s largest scare zone. 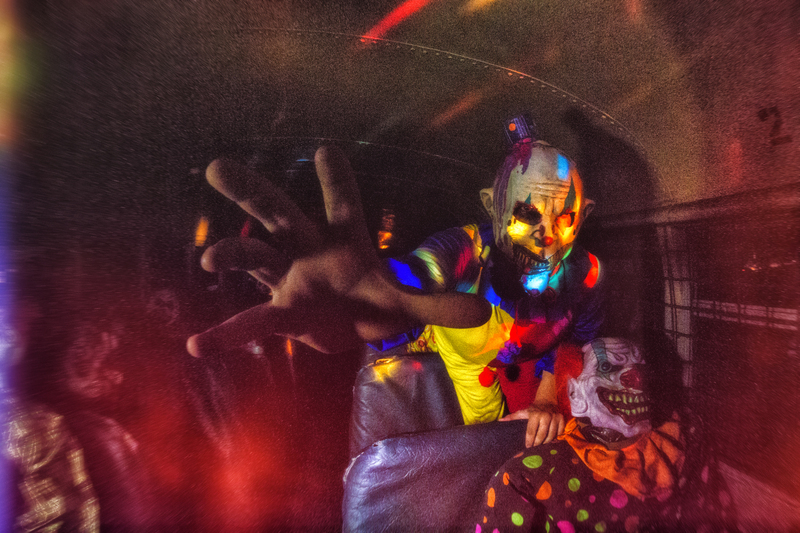 The notoriously tight-lipped haunted attraction returns with another mysterious event this October. 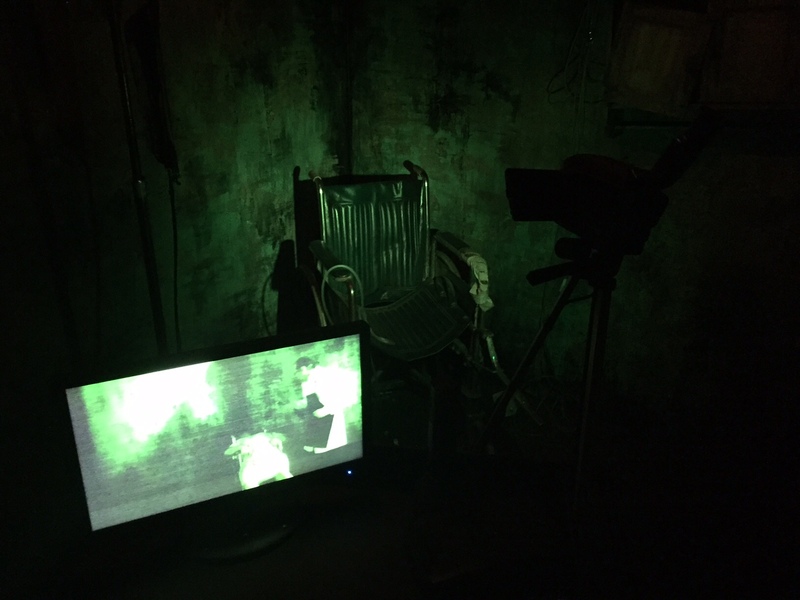 SINISTER POINTE’S TRUST CHALLENGE-FEAR THE DARKNESS is sure to be interactive, intense, funny and inventive. In this new haunted attraction, you enter the depraved world of the Drunken Devil and all his monstrous minions. 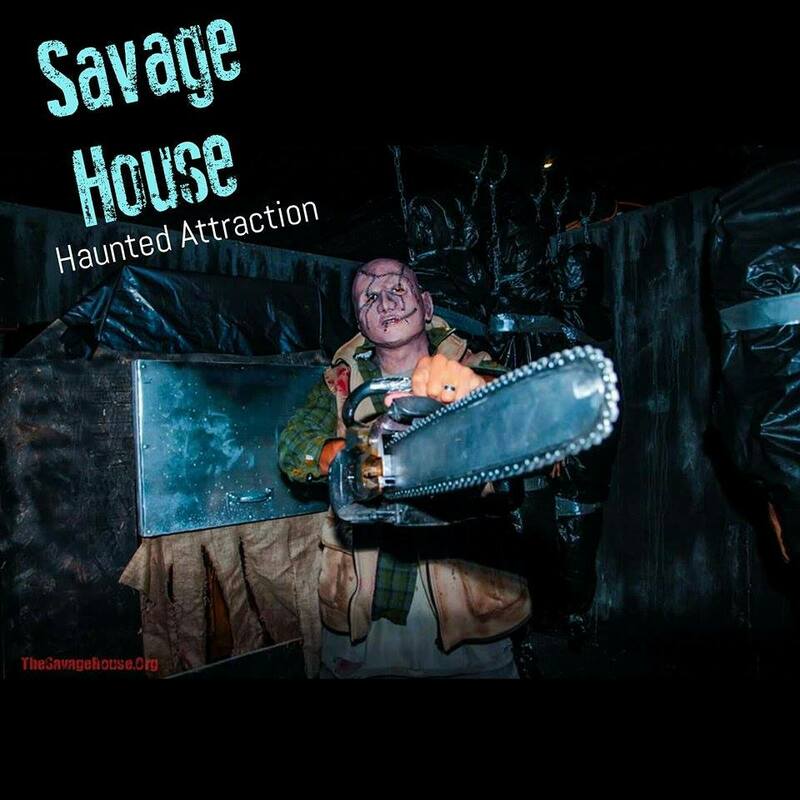 SAVAGE HOUSE – Click here to read our in-depth review. THE SCREAM ZONE, HAUNTED HOTEL, THE HAUNTED TRAIL – Click here to read our in-depth reviews.